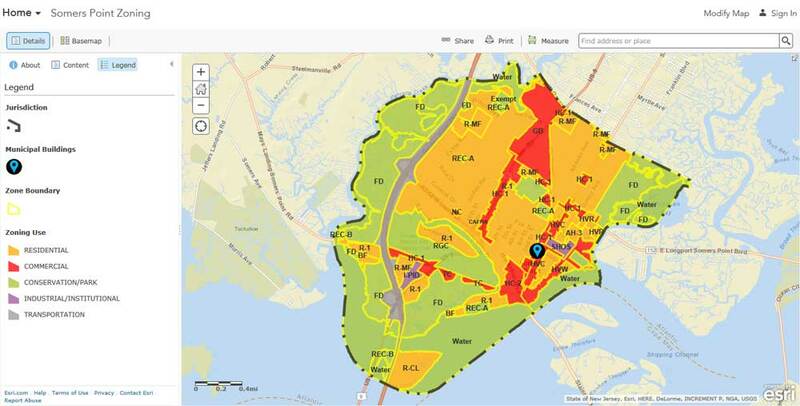 The Atlantic County Department of Regional Planning is hosting these municipal zoning interactive web-maps to assist our municipalities with required updates to municipal zoning information. Please click on your municipality of interest below to further inspect municipal zoning and other pertinent data. Visit here for a quick start guide to Atlantic County Municipal Zoning Maps and contact us here with any further questions regarding these maps or municipal zoning update.